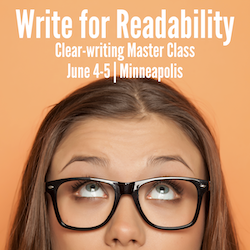 Measure readability - Wylie Communications, Inc.
Target readability: How hard is too hard? 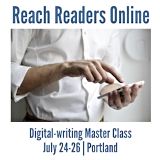 Measure up: Use readability formulas like the Flesch Reading Ease, Flesch-Kincaid Grade Level and Gunning Fog Index to reach more readers. News for you: The BBC makes the most serious news easy to understand with highly readable copy. Does your organization do the same? Hit the target: Difficult to read words and long sentences diminish readability. Test your clarity with these cool digital tools. The right toolz for the job: Input a chunk of copy, click “Check Readability,” and STORYtoolz will tell you 34 things you need to know about your writing. Papa knows best: The Hemingway app shows you how to make your copy clearer. Does not compute: Make sure your message is readable with any of these readability calculators.